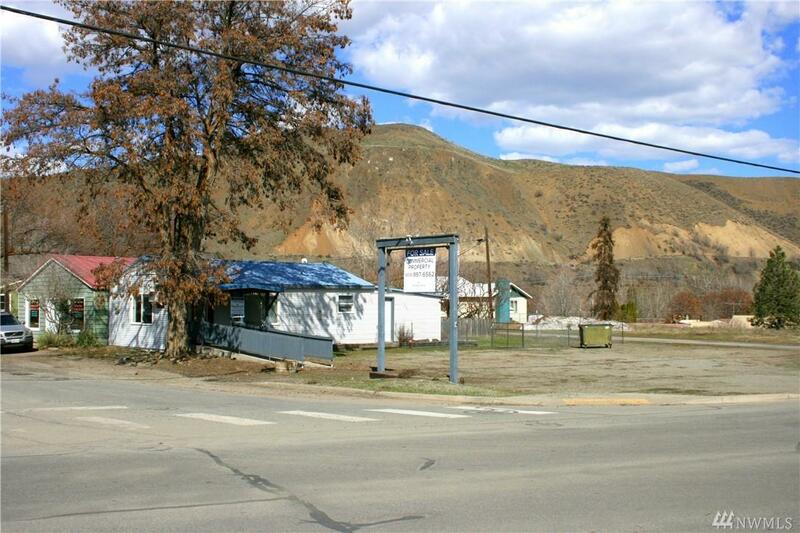 Premier business location in the heart of Twisp. 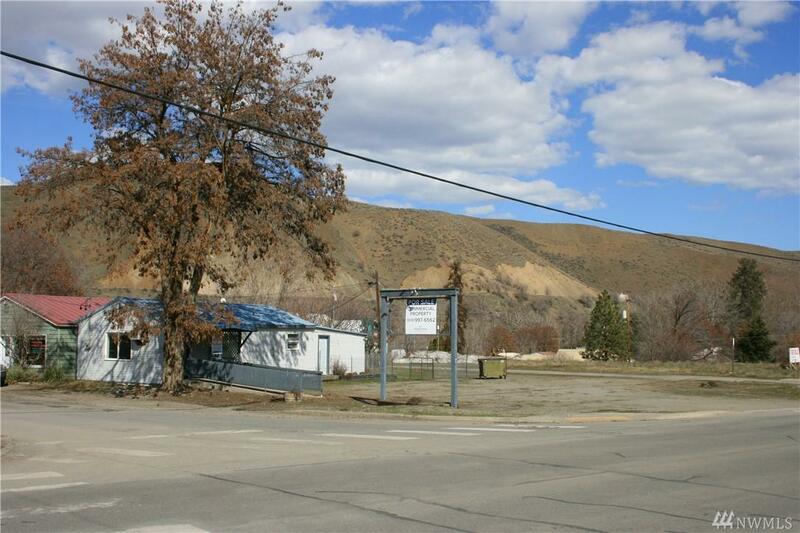 7,000 sqft lot with Highway 20 frontage. 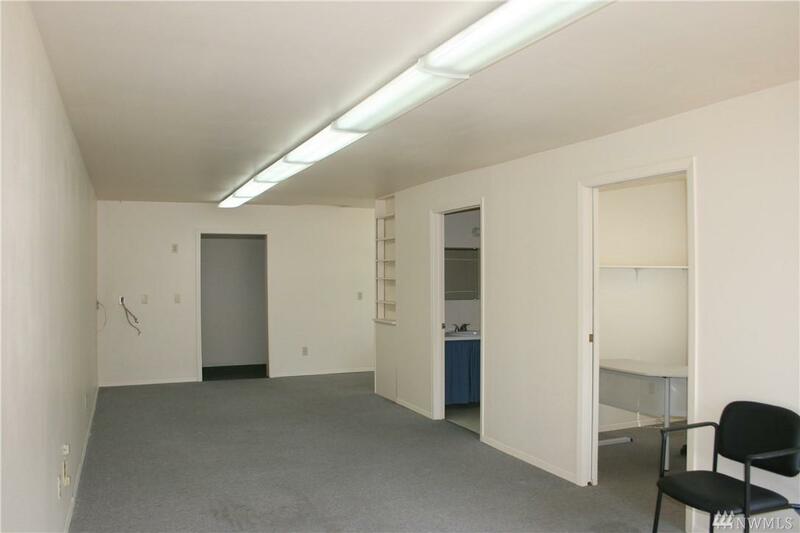 960 sqft updated building with storage area. 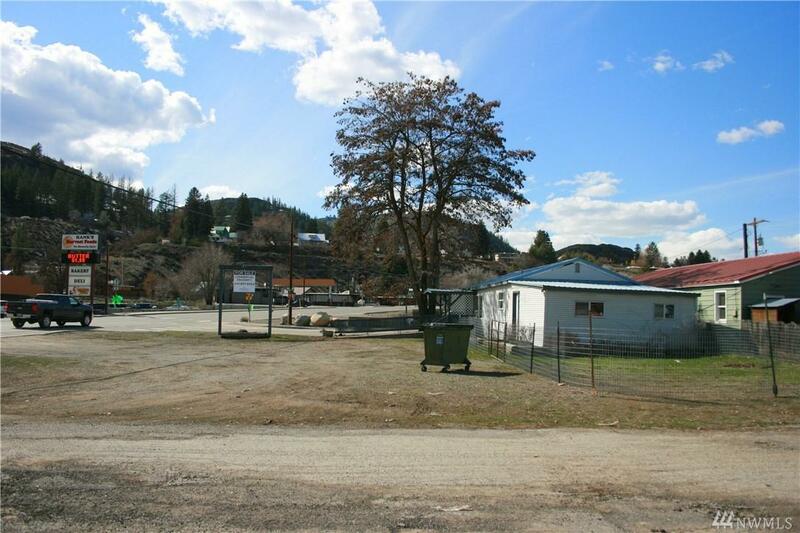 Lots of parking and room for expansion on this large lot. Zoned C3 with a wide range of professional & commercial services.